Standard and extended Layer 2 ACLs: MAC addresses, protocol type, etc. 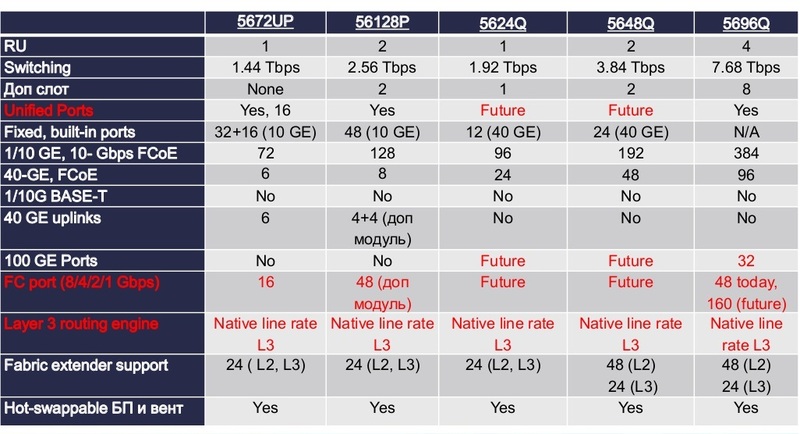 Standard and extended Layer 3 and 4 ACLs: IPv4 and IPv6, Internet Control Message Protocol (ICMP and ICMPv6), TCP, User Datagram Protocol (UDP), etc. Соответствие требованием Products should comply with CE Markings according to directives 2004/108/EC and 2006/95/EC. RoHS The product is RoHS 6 compliant with exceptions for leaded ball grid array (BGA) balls and lead press-fit connectors.